Projector CAX - General Electric 12v. 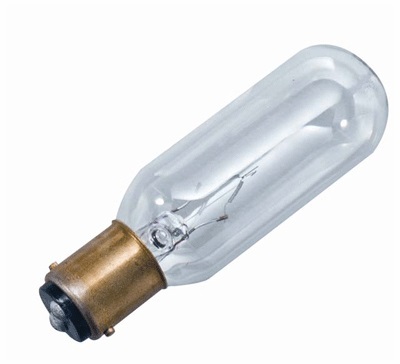 Manufactured by General Electric and has a clear finish. 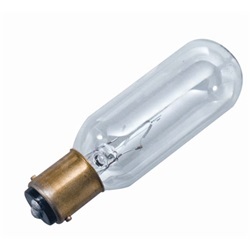 CAX bulb is manufactured by General Electric with 130 volts and 50 watts. Has a clear finish.